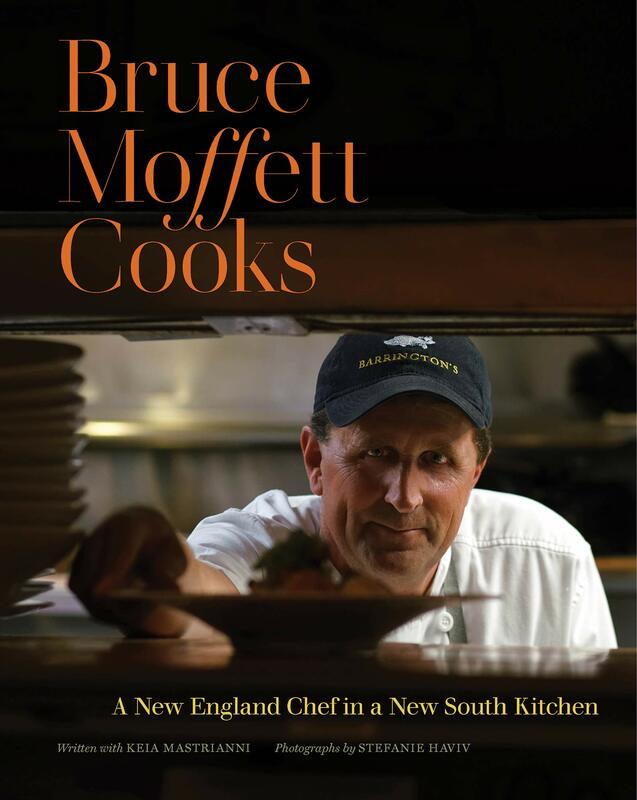 We’re thrilled to share Charlotte-based Chef Bruce Moffett is releasing his first cookbook, Bruce Moffett Cooks: A New England Chef in a New South Kitchen, on Monday, March 11. Whether you’re the best chef you know, can follow a recipe step-by-step, or shouldn’t be allowed in a kitchen, you’ll benefit from this cookbook. Moffett, owner of Moffett Restaurant Group which includes Good Food on Montford, Stagioni, Barrington’s and forthcoming N.C. Red and Bao + Broth at Optimist Hall, wanted to share his experience with cooking + finding joy in sharing meals with others, so that’s just what he did with this cookbook. With meals such as Pecan-Crusted Lamb (YUM!) + Creamy Spring Onion Soup, you’ll be sure to impress your family + friends. The cookbook is available now for pre-order on Amazon. For more details, read the full press release here.